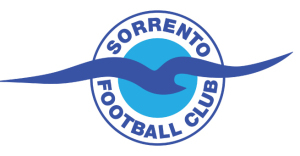 Sorrento extended their unbeaten run to six as they comfortably ran out 3-1 winners against Cockburn City at Dalmatinac Park on Saturday. Cockburn started the stronger side and were dominant in possession and got the opener thanks to a header from David Araya, which found the bottom right corner, out of the reach of Sorrento goalkeeper James Morgan. The lead only lasted 10 minutes, however, when a Sorrento corner found the foot of Cockburn player Aden Da Luz, who put the ball into his own net. Cockburn were shell-shocked, and three minutes later were behind when Sean Canham easily slotted home from close range to give Sorrento the lead at half time. Sorrento came out in the second half hungry and looking to capitalise and after forcing a good save from Luke Radonich and Alex Morgan hitting a post they found their third. Alex Morgan cut the ball across the penalty box to be put home by Canham for his second and to make the score line 3-1. From there, Jordan Dodd had a spectacular overhead kick saved as well as substitute Todd Harnwell firing his shot into a defender after chipping over Radonich, as Sorrento for all their worth couldn’t find an extra goal. Despite their dominance in the opening 30, Cockburn barely had a shot in the second half in what was described as a very average performance by coach Scott Miller. “I’m just disappointed in the way concede goals, if you look at all our games we’ve been inviting teams to score,” he said. Sorrento coach Jamie Harnwell said that we he wasn’t nervous or worried when his team went behind early. The result lifts Sorrento up to second on the PS4NPLWA table, being the only team not to lose a game this season. When asked about if Sorrento were title challengers, brace scorer Sean Canham wasn’t going to count them out. “We’re not going to just turn up and just make the numbers up, Sorrento go for trophies there’s only a few teams who are in to win and I’d like to say we were one of them,” he said. Sorrento face table toppers Inglewood in a top two showdown next weekend whilst Cockburn visit Armadale. 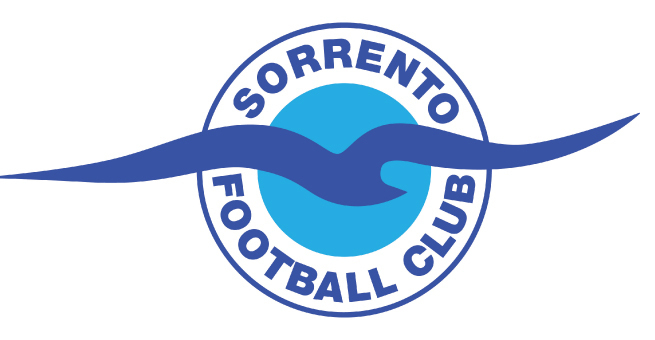 Sorrento FC: 1. James Morgan, 6. Daryl Platten (c), 8. Ryan Pearson, 9. Sean Canham (25. Todd Harnwell 74’), 10. Scott Bulloch (16. Niccolo Sabatini 57’), 11. Tim Hill, 13. Steven McDonald, 15. Alex Morgan (5. Billy Quinncroft 78’), 18. Jordan Brown, 20. Brad Mcdonald, 21. Jordan Dodd.